Don’t know exactly what you want to do while in New Braunfels? Looking for tickets or things to do? Need help with suggestions for dining and reservations? 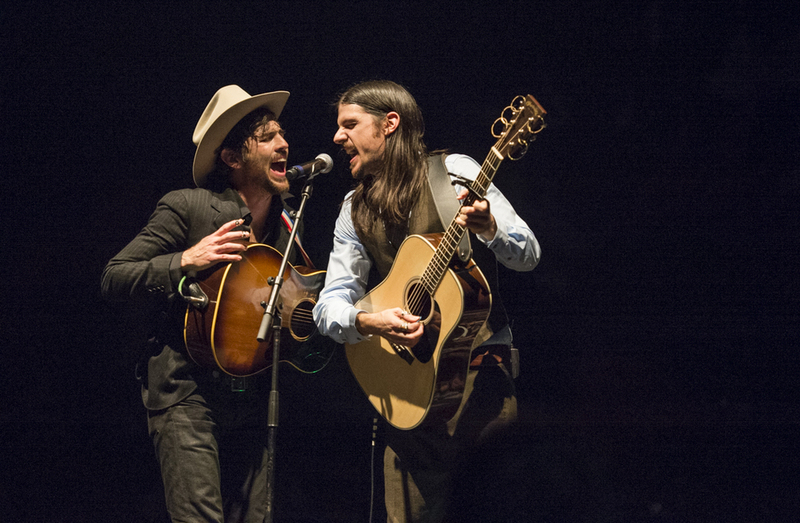 Come see this grammy-nominated bluegrass/Americana/folk/rock band at Whitewater Amphitheater! It will be one of the best concerts of the 2019 season! 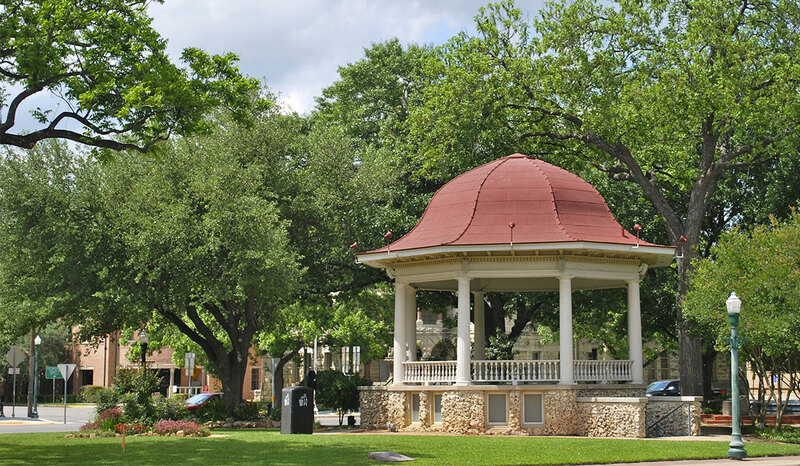 Whether you are planning a business meeting, convention, family reunion,vacation with friends, or a weekend getaway, Do New Braunfels can assist you. 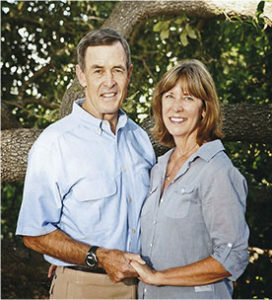 Husband and wife team, Jan and Tim Kingsbury, are both retired educators who now enjoy their kids and grandkids, traveling, hunting and fishing, and spending time together in the unique city of New Braunfels. After retiring in 2009, Jan decided to start a walking tour business in New Braunfels. After much reading and research, she started Spass Walking Tours of New Braunfels in 2013. After guiding tours for many groups in New Braunfels, it became apparent that there is a demand for someone to provide additional services to visitors to the New Braunfels area, thus, Do New Braunfels was born! The mission of Do New Braunfels is to help visitors enjoy New Braunfels like a local, and to help locals enjoy their own city like a tourist! 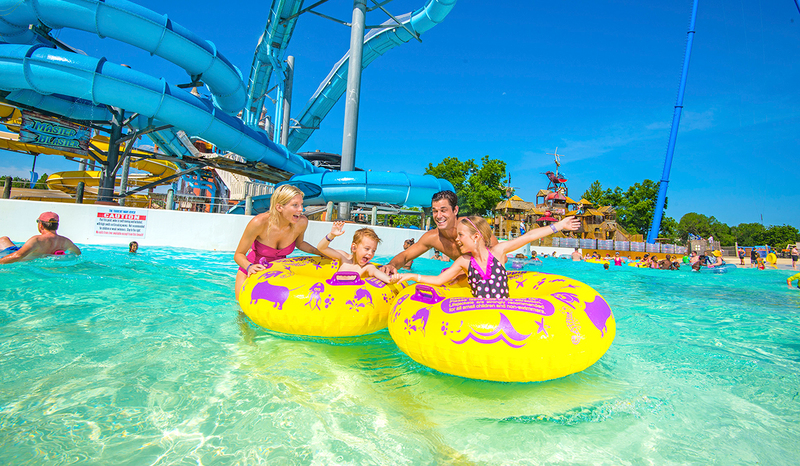 Spend a day on the river or at Schlitterbahn. Make a trip out to Natural Bridge Caverns and Natural Bridge Wildlife Ranch. 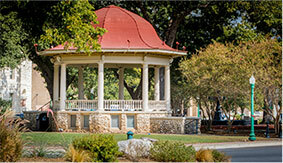 Take a walking tour through Landa Park and enjoy a picnic lunch or wine and tapas. Spend the day shopping for antiques. Hop on a bus for a winery or craft beer tour. Book a package including concert tickets for Whitewater Amphitheater and transportation. Do New Braunfels can help with suggestions for dining and can book reservations. We can also plan a progressive dinner evening for a group. 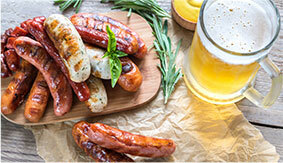 Winery, craft beer, and distillery tours including food and transportation can be arranged. 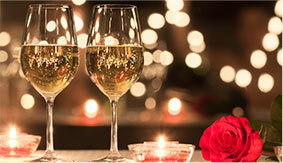 Surprise your love with fresh flowers and a bottle of champagne waiting in your room. We can help you hire a local photographer for group or family photos. 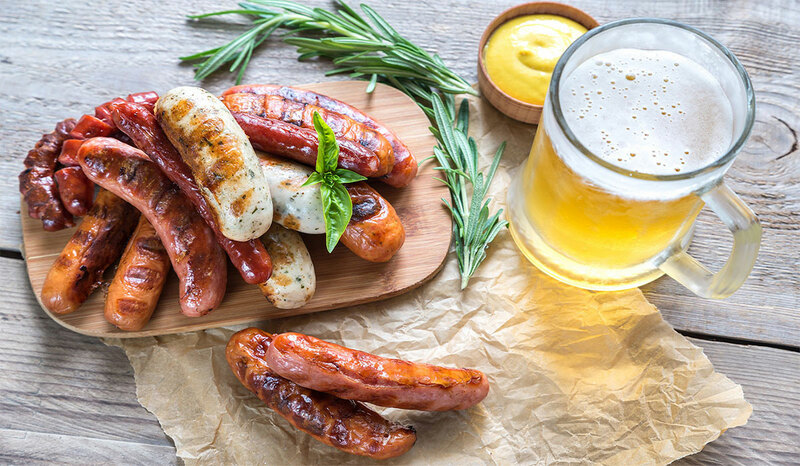 Let us stock your condo or room with some locally brewed craft beer and snacks.